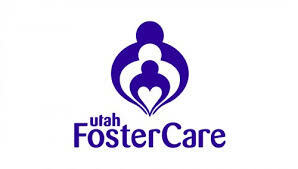 Registration is now open for the Foster Learning Conference co-sponsored by DCFS and Foster Families of Utah. September 20, 2017. Just like last year, it will be at the Provo Marriott and you can kick out all of your annual required training if you and your spouse come for the whole day. Discount pricing for couples!